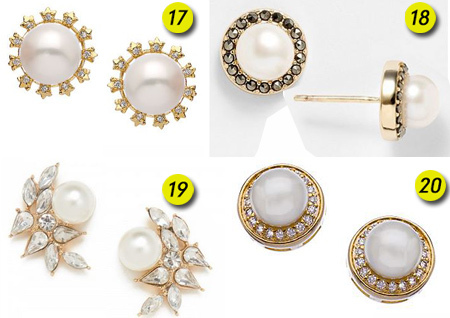 I’ve just started a big girl job of my dreams and would really love to buy some pearl studs to fit into the conservative work place. Can you find something 100, my paychecks aren’t exactly big girl job quality yet. Love you! D.
Congratulations on landing the job of your dreams! So yes yes yes! 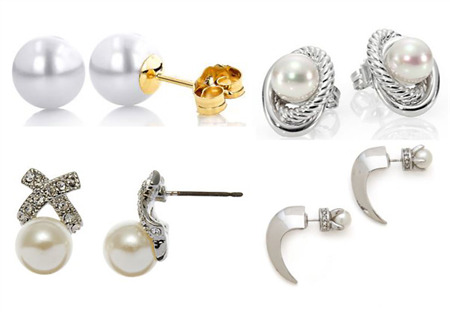 let’s find you the perfect pearl pair to treat ‘yo self! You want straight up pearl studs, then I’ll give you just that. D, take a peek at some pearly whites here (1). 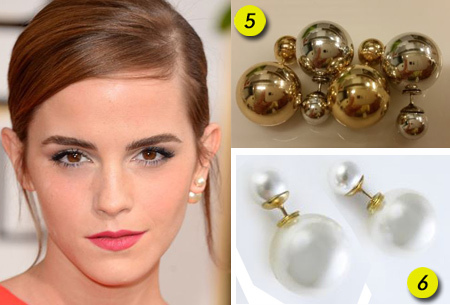 However, if you want to put a style spin on it, how about black (2), or gold (3) or even iridescent (4)? …here (7) and here (8). You’re welcome. Rebecca Minkoff is killing it in the accessories game and the label has two styles that pack a pearl punch like no other. Get clicking here (9) and here (10). Do you skew a bit cuter in your style? 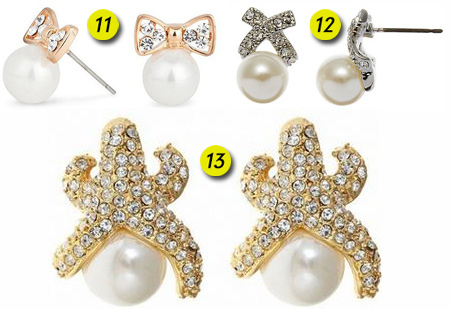 If so, take a peek at some pearls that are in cute overload here (11), here (12), and here (13). However, on the fashion flip-side if you front a tougher vibe then I’ve got your lobes covered (14), here (15), and these cheapies here (16). I know you mentioned your office is pretty conservative so for the perfect “lady who lunches” look check out these uppity styles here (17), here (18), here (19), and here (20). Finally, if that whole faux-bling isn’t your thing then a pearl pairing that is often seen is a cable/rope finish. To see what I mean get clicking here (21) and here (22).